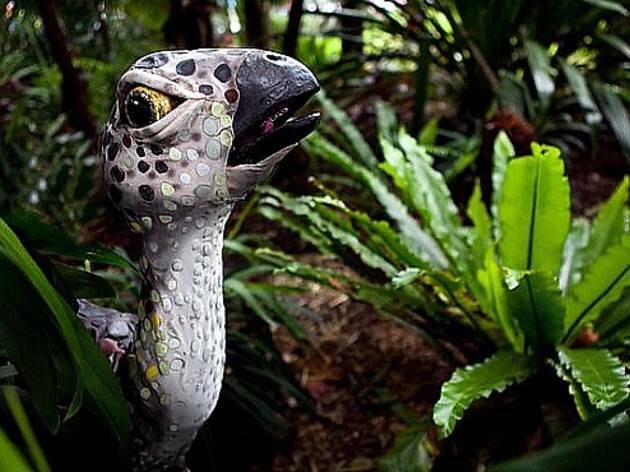 Step back millions of years into prehistoric times at this interactive petting zoo event. The educational and fun journey, suited for little ones and adults alike, lets you care for and "feed" the extinct creatures. 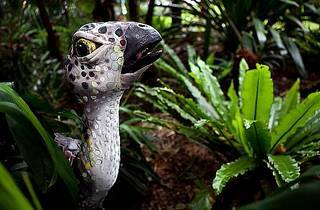 Get up close and personal with a variety of life-like dinosaur puppets, from baby dinos to intimidating giants; it sounds cheesy but reserve judgment until you see just how skilled the performers are.